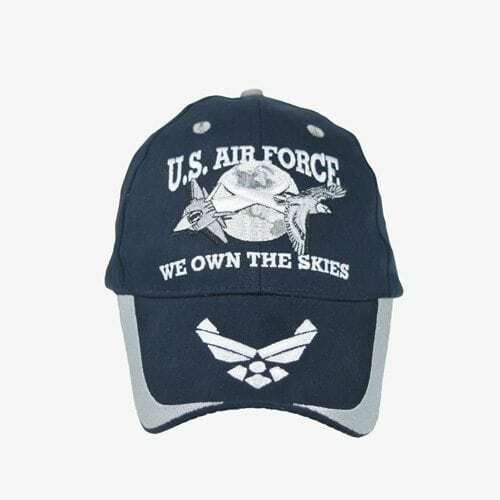 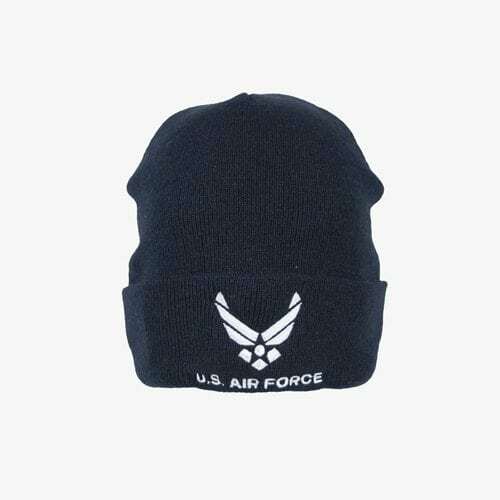 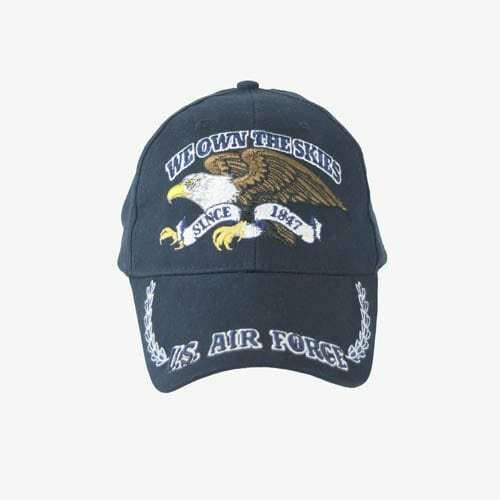 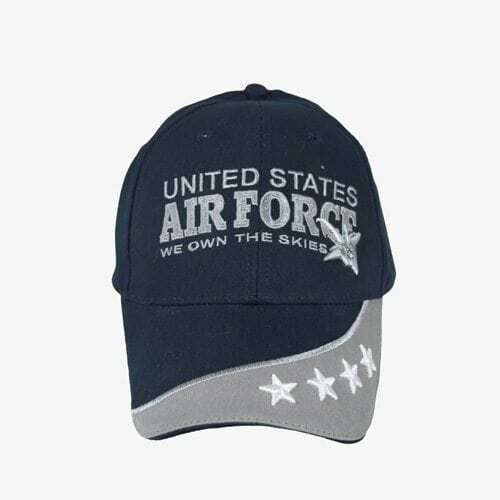 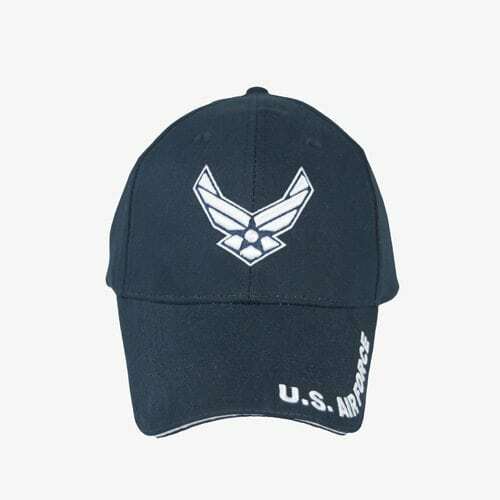 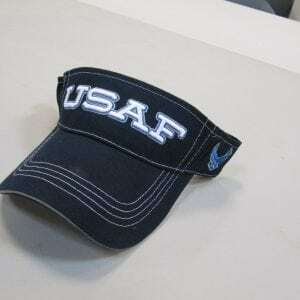 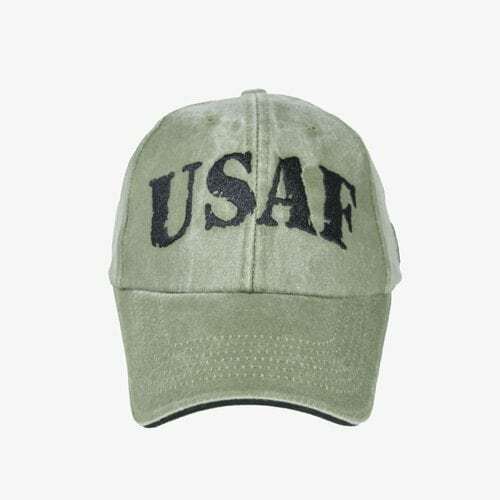 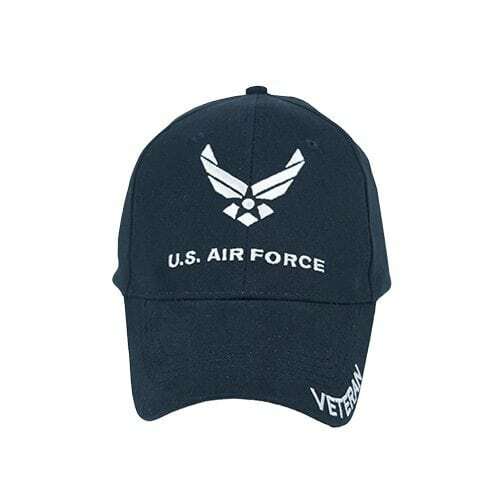 USAF letters embroidered in black. 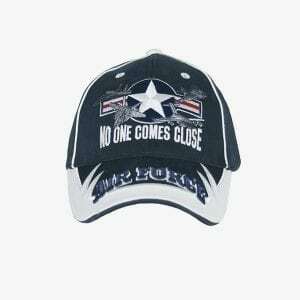 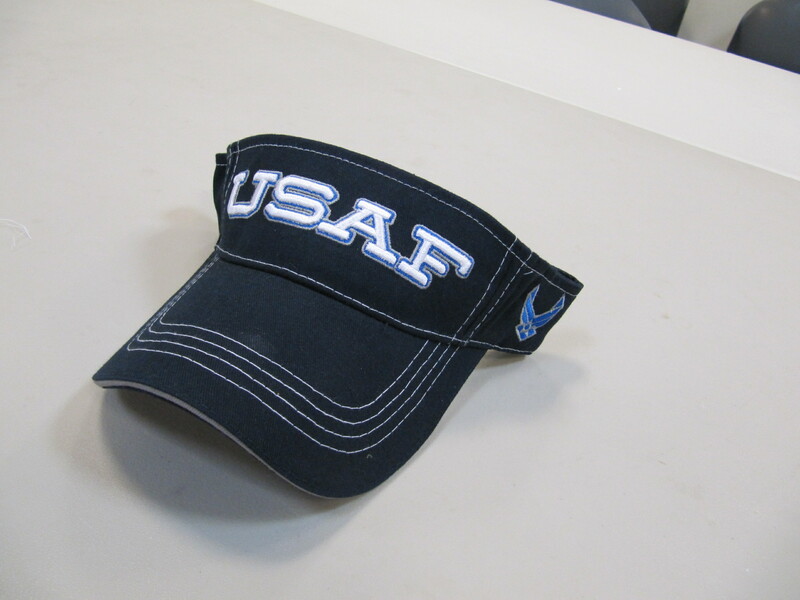 100% cotton adjustable baseball cap. 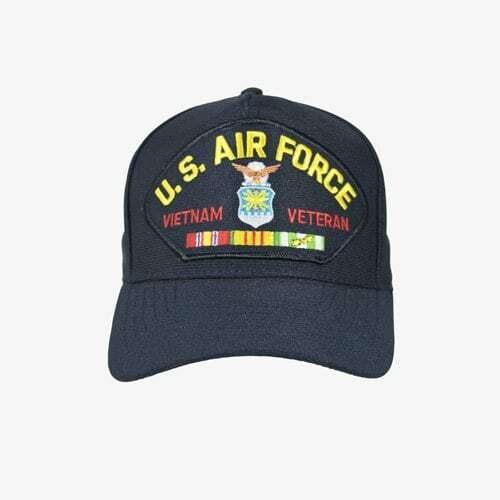 U.S.AIR FORCE VIETNAM VETERAN adjustable MADE IN THE U.S.A.